Continuing on last year’s success, the EMB is organizing its annual education day for its members. 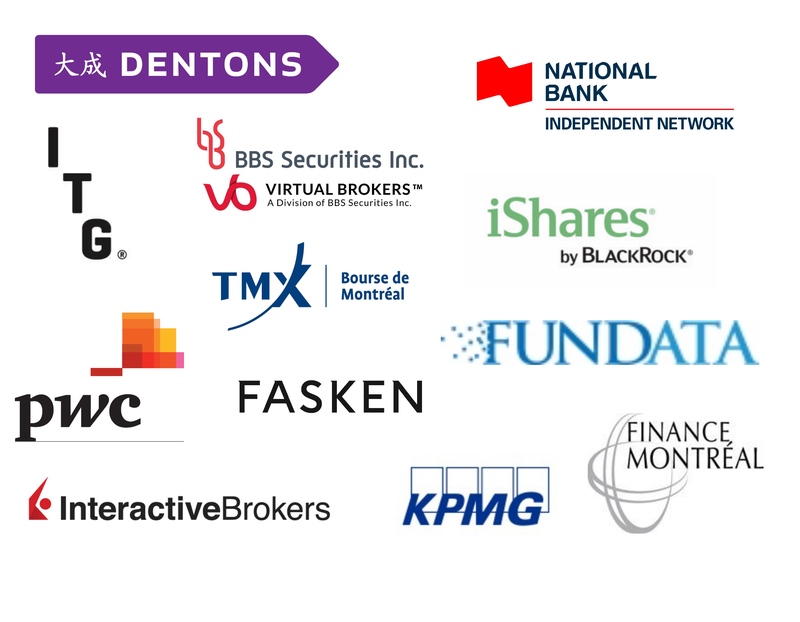 8:30 a.m.: Gatekeepers: how to navigate through the hurdles to get onto the platforms of Canadian brokers/banks. moderator: François Dufour, M.Sc., MBA, Vice-President, Business Development, LionGuard Capital Management Inc.
9:45 a.m.: Insurance: how to get navigate the hurdles to get onto the platforms of Canadian insurance companies in order to have you fund as an investable product on a universal life policy.